Brendan B. Kearns advises municipalities and public agencies on a variety of public law issues with a particular focus on land use, elections, affordable housing, and economic development. Brendan serves as Deputy City Attorney for the Cities of Artesia, Calimesa, and Jurupa Valley. Prior to joining Richards, Watson & Gershon in 2015, Brendan spent nearly four years with the United States Department of Housing and Urban Development as a Presidential Management Fellow. In this appointed position, he worked extensively on federal efforts to improve the safety and energy efficiency of the nation’s housing stock. He also performed pro bono work on behalf of the Neighborhood Legal Services Program — a non-profit law firm that provides free legal services to low-income residents of the District of Columbia. 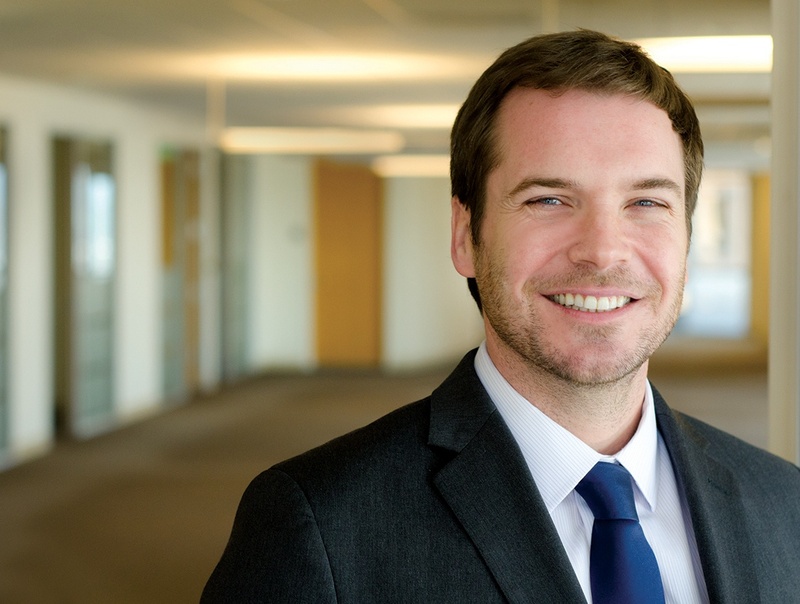 While in law school, Brendan served as editor-in-chief of the UCLA Journal of Environmental Law and Policy.